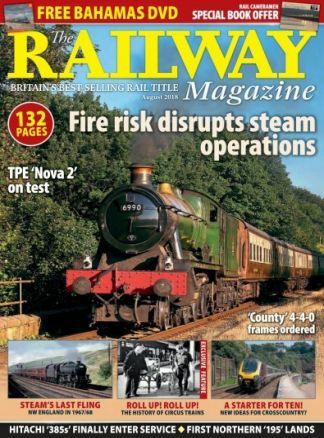 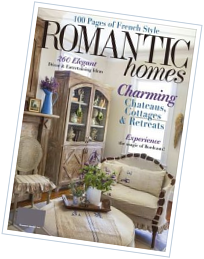 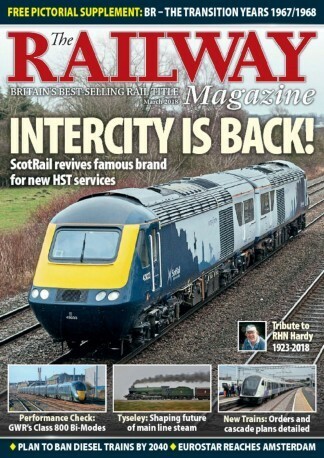 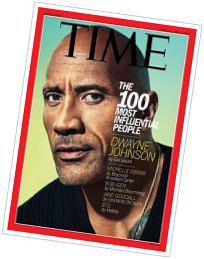 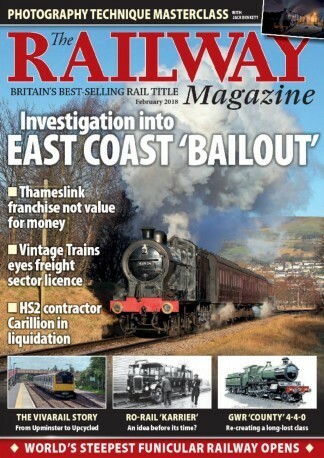 The Railway Magazine is Britain's best-selling general interest rail title. 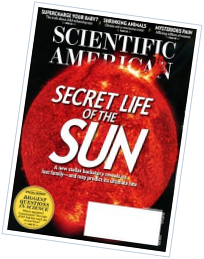 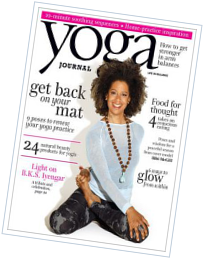 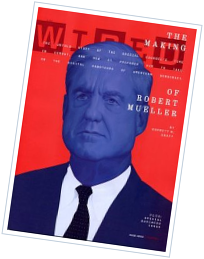 Published continuously since 1897,it commands the utmost respect among professionals and enthusiasts for authoritative and informed news coverage. 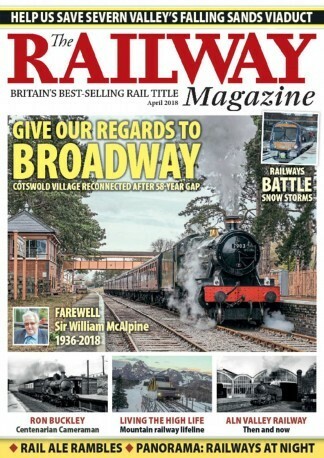 The Railway Magazine is renowned for its wide-ranging and innovative feature coverage, encompassing historical, nostalgic and overseas subjects as well as contemporary and controversial issues, in addition to superb pictorial content.